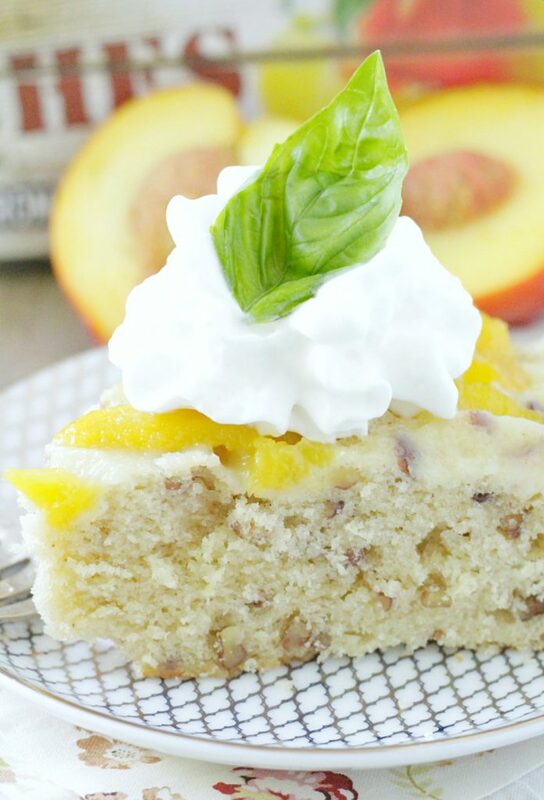 Fresh peaches and pecans combine for a deliciously southern Peach Pecan Upside Down Cake. So I decided to turn my French Strawberry Cake into another southern cake. 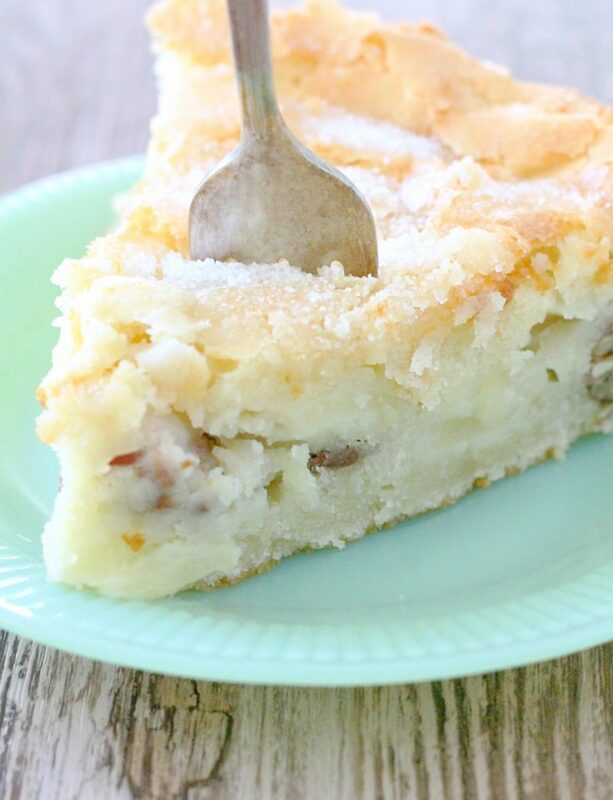 First I took that ever popular cake recipe and made it into a Kentucky Apple Skillet Cake. Fresh apples, bourbon and pecans combine for a perfect Fall dessert. 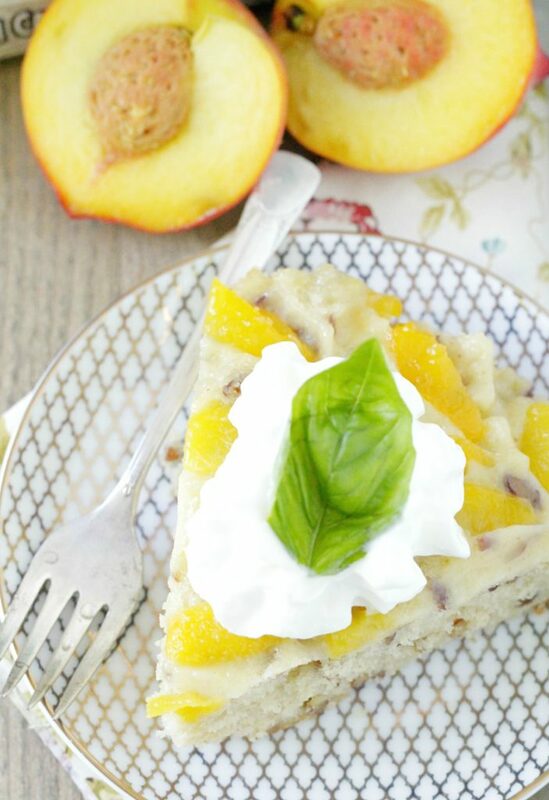 But since it’s summer and fresh peaches are in season I decided I needed to make a version of my favorite cake with fresh peaches. 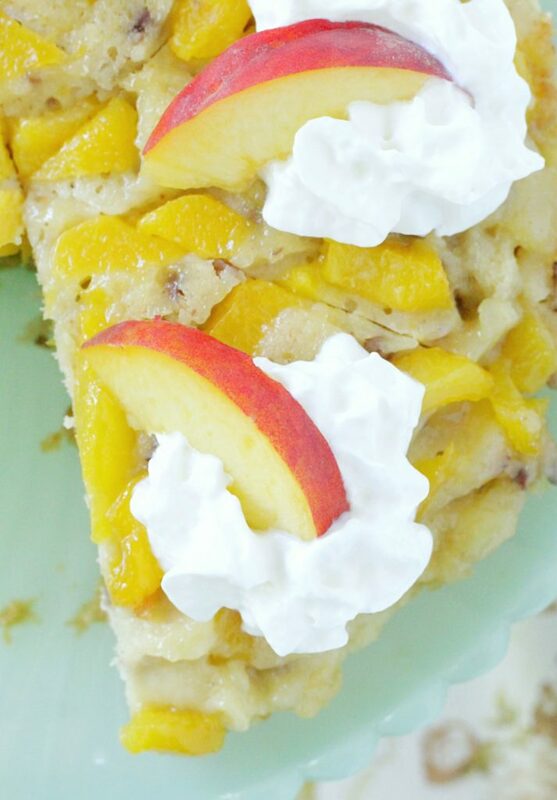 The sugar and fresh peach slices are sprinkled on the bottom of the pan and then inverted after baking. I added pecans to the batter for some extra flavor, crunch and Southern charm, but the cake would be just as delicious without them if you are not a pecan fan. A little dollop of whipped cream and you’ve got a summery slice of cake ready for any occasion. Even just for after dinner on a typical Tuesday night. This cake is so quick to make and it bakes up beautifully. Plus it likes all kinds of fruit. Strawberries, apples and now peaches. 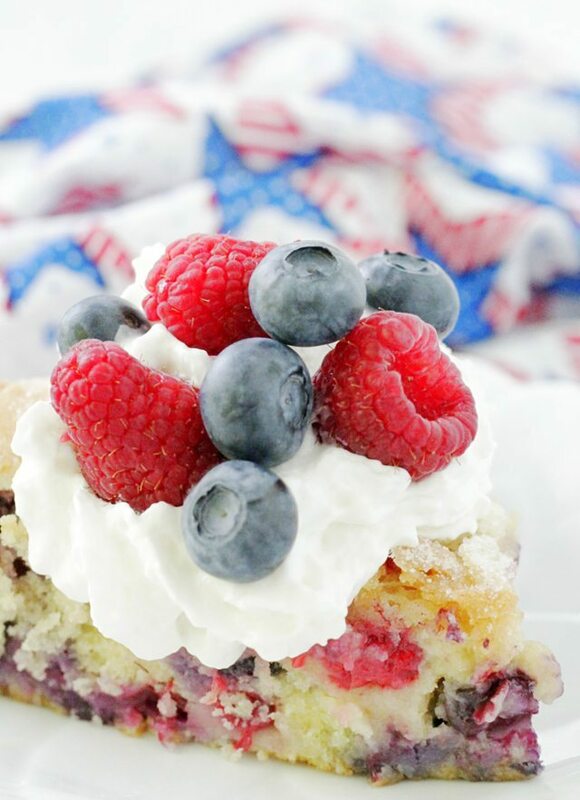 Try it with blueberries and raspberries for a Patriotic twist too! Spray a 9-inch round cake pan generously with cooking spray. Spread the slices peaches evenly along the bottom of the pan. Sprinkle the peaches evenly with 1/4 cup of the sugar. With a hand or stand mixer, beat together the butter and remaining 1 cup of sugar until pale and fluffy, about 3 minutes. In a clean bowl, whisk together the flour, baking powder, salt and pecans. Add half the flour mixture to the butter mixture and beat on low speed until combined. Add the sour cream and beat on low speed until combined. Add the remaining flour mixture and mix until combined, using a spatula to scrape down the sides of the bowl to make sure the batter is evenly mixed. Spread the cake batter evenly on top of the peaches and sugar, smoothing the top. Bake for 35 - 40 minutes or until the top of the cake is lightly browned and springs back when gently pressed in the middle. Allow the cake to cool in the pan for about 15 minutes. Run a knife around the edge of the cake and invert onto a plate. Allow to finish cooling before slicing and serving. Love the classic combination of flavors in this cake. So yummy. 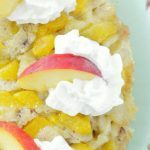 Love this updside down cake with peach and pecan, I never thought of this combo. 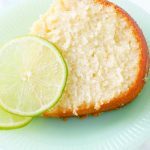 You made it absolute summery cake. I need to give it try when I can get hold of fresh peaches. You are speaking my language with peaches and pecans — seriously. I’m a child of the south and grew up with these flavors. Definitely making this one! Awesome! Thanks so much Lisa! The peaches have been so good this year and I just bought more today. This cake looks delicious! Thank you Jenn. I hope you try the cake! 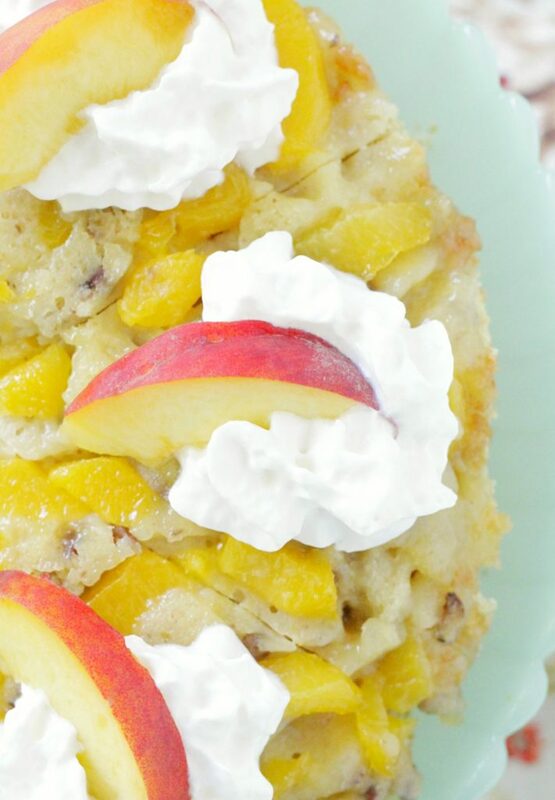 I’m a big fan of upside down cakes, but I’ve never made one with peaches. Looks like I’ll have to change that! I agree. You should definitely try this cake! 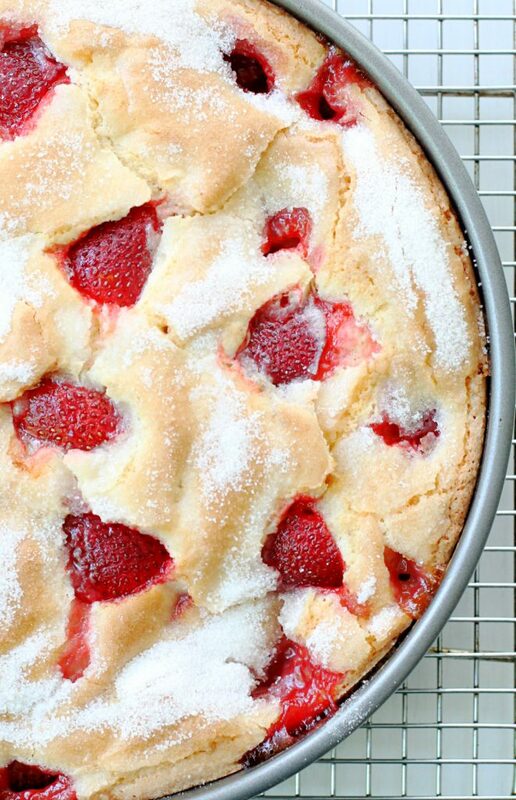 This sure looks like the perfect summer dessert! My kind of sweet treat! You are so welcome Della. Thank you for the positive feedback. I’m glad you are enjoying these cake recipes! 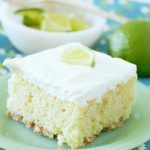 This cake is all about the summer, I can already image a sunny Sunday afternoon with the whole family in the backyard and this dessert in the middle of the table just waiting for everyone to take a bite!